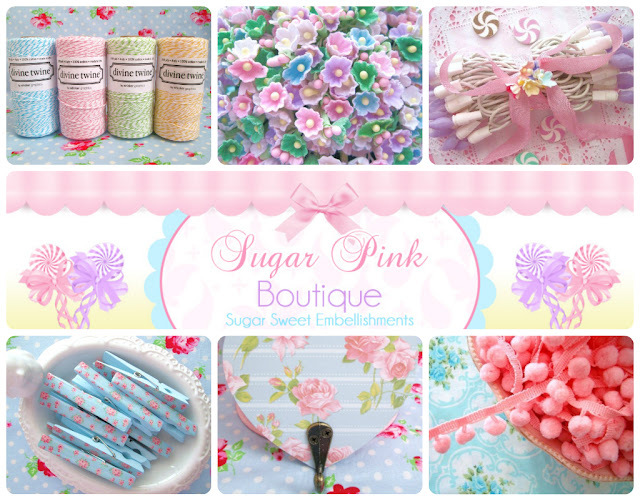 Sew Can Do: Sugar Pink Boutique Is Back! Sugar Pink Boutique Is Back! After a month long vacation break, Sugar Pink Boutique, one of my favorite shops, is open again! 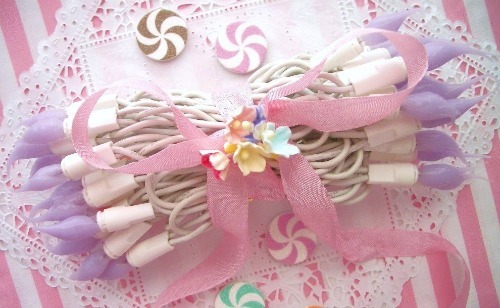 Check out the awesome CandyLight strands like this Lilac one. 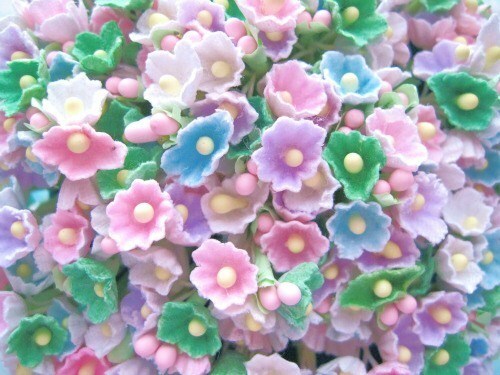 They are perfect for parties, showers, spring decorating or kid's rooms. I have several and they make everything look magical. 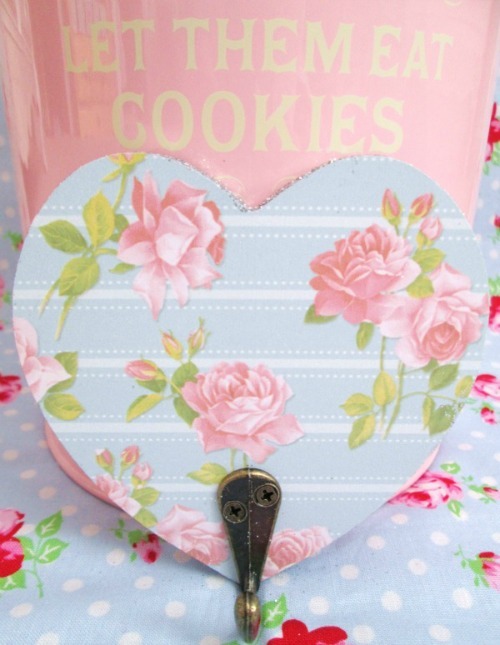 Definitely going to use mine for decorating my sister's upcoming bridal shower! 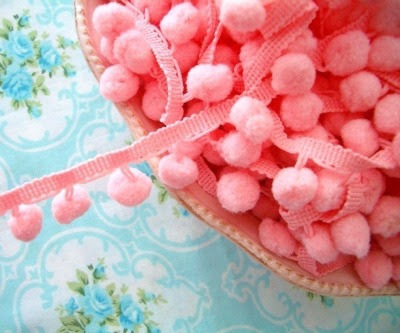 You can also grab some pretty trims like this bubblegum jumbo pom pom. There are lots of sizes & colors to get your trim on! 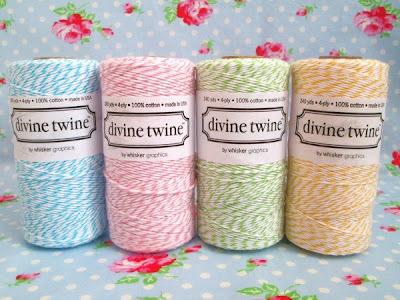 And now they have Divine Twine spools in some lovely spring colors too. This high quality twine is perfect for gift wrapping, gift tags, greeting cards, wedding favors, craft projects, the possibilities are endless! And as always, Sugar Pink Boutique has great shipping rates and fast customer service, which makes shopping a real pleasure. ooohhhh!! What a cool shop! Thanks for sharing!